﻿Research shows that a comfortable worker make a more productive worker with fewer injuries. 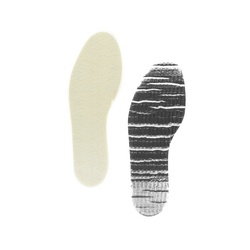 We developed products that bring solutions to the most common foot related problems at work. Comfort doesn’t has to be sacrificed for safety, and vice versa.  JLF PRO developed the most comfortable and safest puncture resistant available on the market. 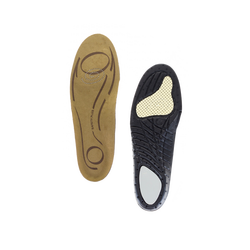 Patent pending S3F® technology to fight odors, bacteria and fungus combined with comfort insoles. the feet need it the most. We make walking on concrete comfortable. 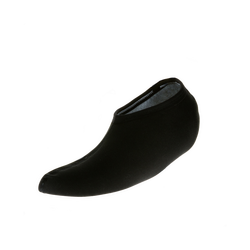 Ideal to stay warm in winter and in controlled atmosphere. 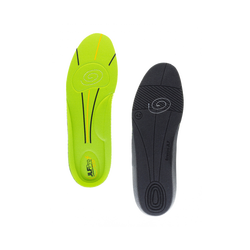 Can be used in addition to thermal insoles. Wicks perspiration away in summer. 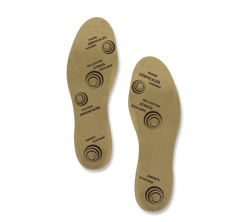 For those who like to stay warm and dry at all time, JLF GROUP created insoles that let the user be comfortable even in the coldest temperatures. 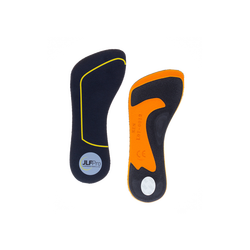 In partnership with podiatrists and industrial partners, JLF PRO developed the most adapted anti-fatigue insoles for industrial use. Is inspired by world renowned traditional Thai massage recipe and French technology. It was developed to increase your physical and mental energy, relaxation and other health benefits.